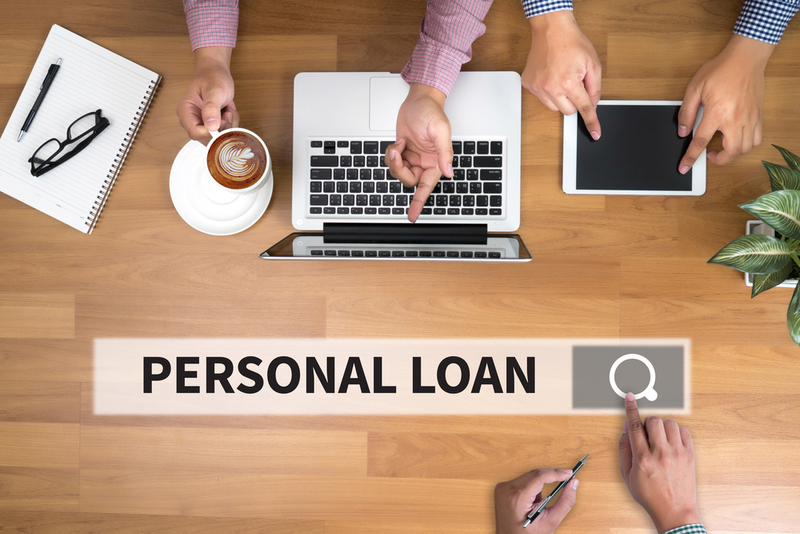 Following an acrimonious split from the company he helped start, former Lending Club CEO Renaud Laplanche is looking to spread his wings in a new personal loans venture. With the foundation of his new company, Credify Finance, Laplanche and several former Lending Club executives are hoping to revitalize an industry that experienced explosive growth but has since faced stagnation as the industry matures. The venture is almost completely funded, largely by Laplanche, although they have succeeded in securing private investments as well. With their new firm, Laplanche and company are seeking to expand on the revolutionary lending services they originally offered with Lending Club. Thanks to a strong client-first mentality and a willingness to extend loans to a wider range of borrowers than traditional lenders, Credify could provide the shot in the arm the industry needs. However, the real benefit is for borrowers who will reap the rewards of access to more choices and better terms. Renaud Laplanche did not waste time after being let go by Lending Club. The marketplace lender’s founder and former CEO has started a new marketplace lender, called Credify Finance Corp. 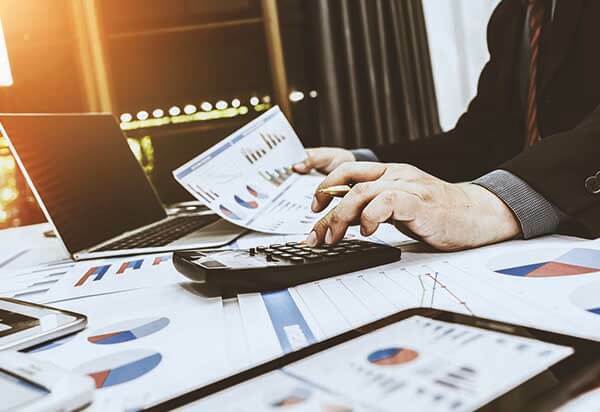 The new company will offer similar services to Lending Club and other personal loans companies, but will feature a strong brain trust that aims to achieve explosive growth. The industry has undergone some growing pains in recent years. After a long period of unprecedented expansion, the online lending industry slowed down significantly in 2015, despite still offering some of the best loan products in the market. Lending Club was part of the fall, with the company being investigated for conflicts of interest in their lending process. Laplanche was let go as a result along with a cadre of top executives. In response, Mr Laplanche and associates—which include former Lending Club executives Jeffrey Bogan and Adelina Grozdanova—are seeking to shake up the industry. Both of Laplanche’s associates worked on loan distributions to money managers, and Bogan is listed as Credify’s secretary. In order to guarantee a strong emphasis on compliance, the company has also hired former US Treasury official Thomas Curran. The news is even more surprising as Credify is set to launch in early 2017 after revelations about the team’s bold plans. The company is aiming to earn $50 million in revenues in its first year of operation, an ambitious figure by most estimates. Credify will also operate in several states in order to serve as many customers as possible, though it is based in San Francisco. While the addition of a new lender means a more saturated market for companies to operate in, it translates to fantastic opportunities for borrowers. 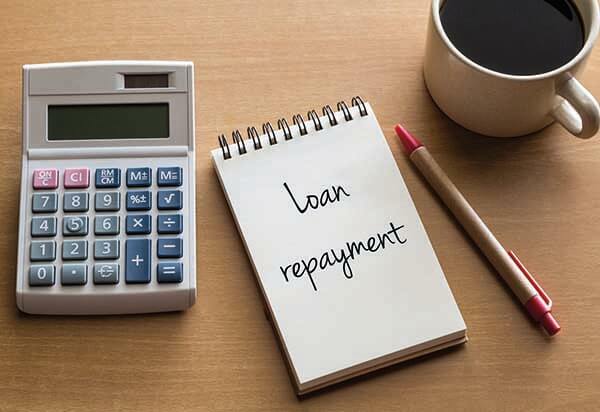 Increased competition will lead to better terms and conditions for borrowers looking for a friendlier deal to secure a personal loan. Additionally, Credify has established a strong foundation with seasoned industry veterans and a strong focus on investing in human capital. For those looking for personal loans, Credify could represent a new way to get better loans at more attractive rates, even for those borrowers with less-than-stellar credit. For the company to succeed in this crowded business environment, it will have to provide a fresh new service along with more favorable terms than its competitors. In the end, the winner of this personal loans battle royale will be those people looking for an easier way to access the funds they need to consolidate their debt, or finance major life projects. With Credify set to launch in 2017, it might be a great moment to seek a new loan at more competitive terms.